Killultagh Estates plans to revitalise a key area of Belfast city centre by replacing a vacant eight storey building with a new, ten-storey mixed-use property. Brunswick House on Brunswick Street had been unoccupied for a number of years and had fallen into a poor state of repair when it was acquired by Killultagh Estates from the Trustees of the Presbyterian Church in Ireland. Killultagh is proposing to demolish the existing building and develop The Brunswick, a 10-storey office and retail building in its place. The proposed building will comprise 4,605m2 of lettable office space and approximately 455m2 of ground floor retail space. The application has now been approved, subject to conditions, by Belfast City Council’s Planning Committee. 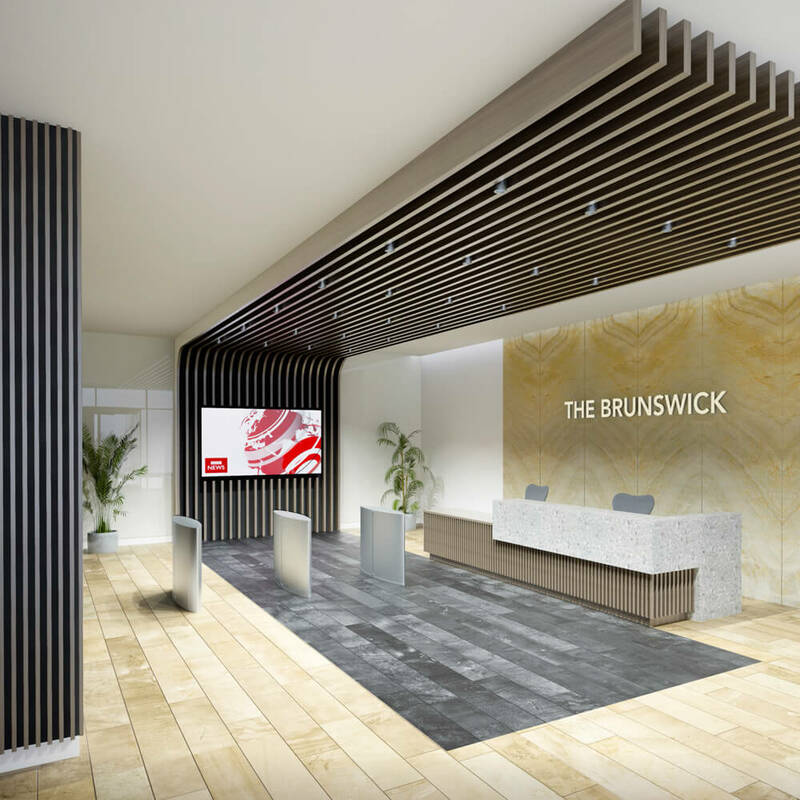 By providing another high quality city centre development, The Brunswick will contribute to the Council’s Regeneration and Investment Strategy for Belfast and act as a further catalyst for economic development in the immediate area of Blackstaff Square.